BJ's Restaurant & Brewhouse Offers Amazing Food and Beer in Valley Stream, NY! 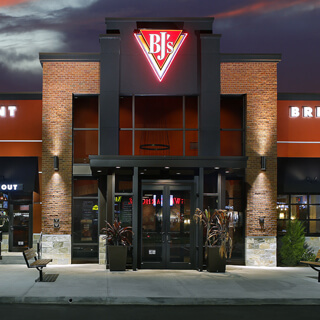 For nearly forty years, BJ's Restaurant & Brewhouse has been dedicated to providing not just amazing food and award-winning beer, but also a truly exceptional dining experience. No matter what brings you to BJ's, you're sure to walk away happy. We're excited to be serving the Valley Stream community, and we look forward to seeing you soon for a beer and a meal! BJ's Restaurant & Brewhouse started out as a pizza place, and we've honed our pizza-making skill over the years. We proudly offer our Signature Deep Dish Pizza, a tasty combination of Chicago-style and California-style pizza that's available in delicious varieties like Buffalo Chicken pizza, Sweet Pig pizza, Vegetarian pizza, and BJ's Favorite pizza (which also happens to be a local favorite here in Valley Stream). Our extensive menu doesn't just stop at pizza; we have a variety of other amazing items, from our Enlightened Entrees® to Pasta Favorites to Handcrafted Burgers to our kids' menu. Be sure you try the Avocado Egg Rolls, another local favorite--and save room for the world-famous Pizookie® dessert! When it comes to beer, we know our stuff here at BJ's Restaurant & Brewhouse in Valley Stream. 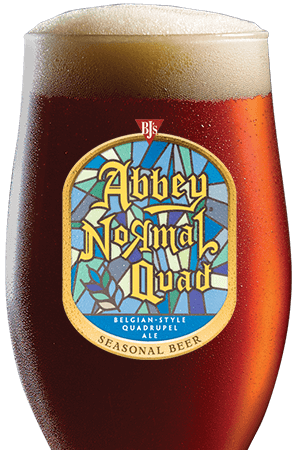 Our handcrafted beers have won over 160 awards over the years, and we're proud to offer a stunning variety. 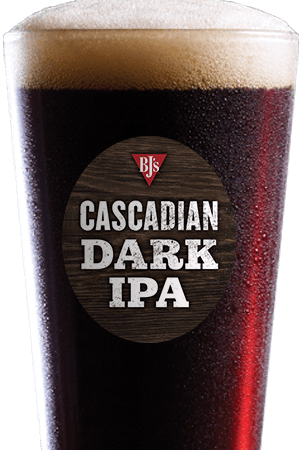 Hopheads will love our Piranha® Pale Ale or our Hopstorm® IPA, while those who like dark, complex beers will enjoy our Tatonka® Stout or our nitrogen-conditioned PM Porter®. We even have LightSwitch® Lager, a flavorful alternative to mass-produced light beers--and don't forget to check out our local brews and seasonal offerings! 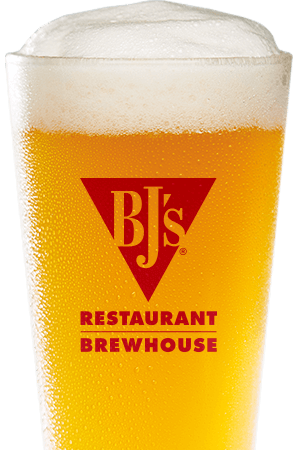 BJ's Restaurant & Brewhouse is conveniently located in Green Acres Mall, so you can get your shopping done and then stop by to relax with a beer or get an amazing meal. Whether you're coming alone, with a special someone, or with a large group, BJ's Restaurant & Brewhouse is the place to be in Valley Stream. We look forward to seeing you! We are very excited to be open and serving the Valley Stream community! Hope to see you soon for a beer and a meal!